Jo Malone MBE, renowned scent maverick and the woman responsible for creating some of the world's most-loved fragrances, is changing the way we experience fragrance for a second time. 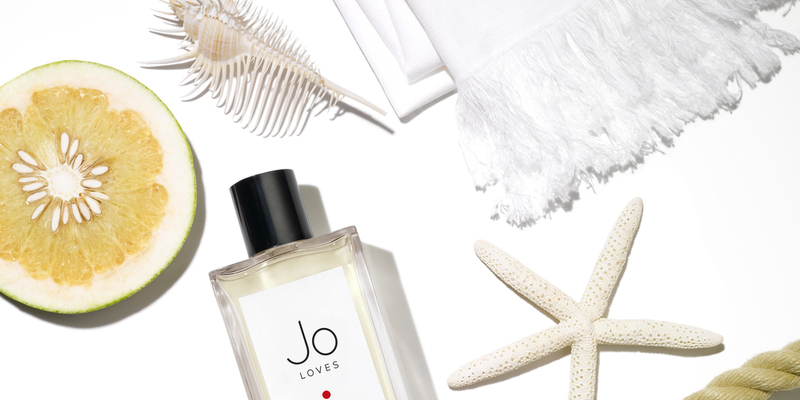 Following her departure from her eponymous brand, Jo’s passion for fragrance never ceased. After much anticipation, Jo Loves was unveiled. Inspired by moments in life that make Jo’s heart beat, the collection comes alive at the Elizabeth Street Fragrance Tapas Bar and Candle Shot™ Studio.